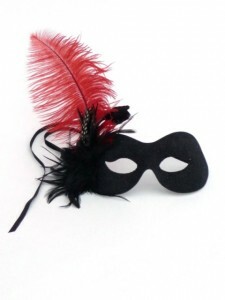 Valentines Day is fast approaching and for all you lucky people who get to attend one of the Valentines Masked Balls this year, why not go the full mile and wear a unique masquerade mask designed specifically with romance in mind? 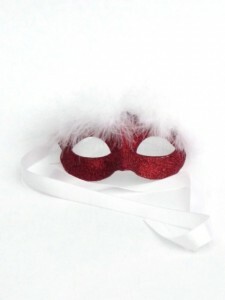 We are able to create you a mask to either match your dress or one in a valentines theme such as a red heart mask or a romantic white mask decorated in gorgeous soft feathers with ribbons and perhaps red or white roses? There are endless possibilities. 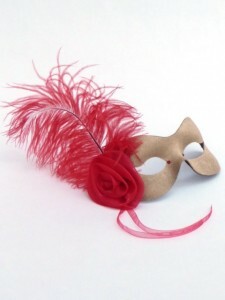 Recently, we created our very first Valentines Mask which featured both red hearts and a gorgeous velvet red rose. 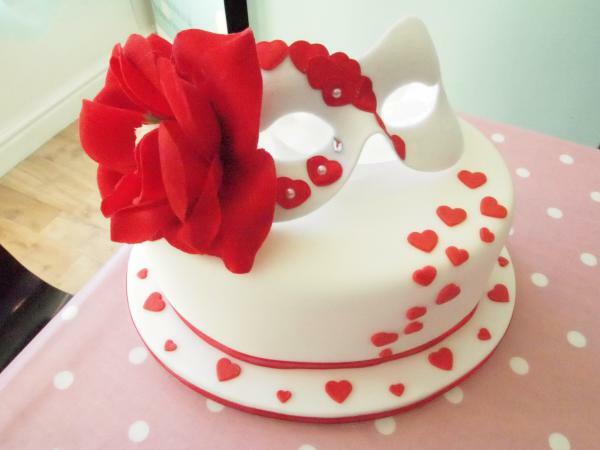 The mask was made especially for a wedding cake company who used it to sit atop a Valentines Cake. 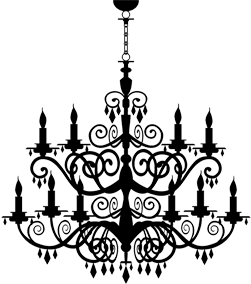 Perfect also for wedding cakes, we could design a mask that would fit in with your theme, especially if it’s a Venetian Masked Ball theme. The gorgeous cake featured in our top image was created by a local company called Crumblicious. The design was inspired by the mask itself and is featured in their window display. If you’re not inspired by our red and white theme, then why not take a look at some of our other designs, equally as gorgeous and inspiring!